Lafazanis Nemea The history of Lafazanis Winery starts 70 years ago, in 1946, when Vasilis Lafazanis crafted wine in Piraeus. 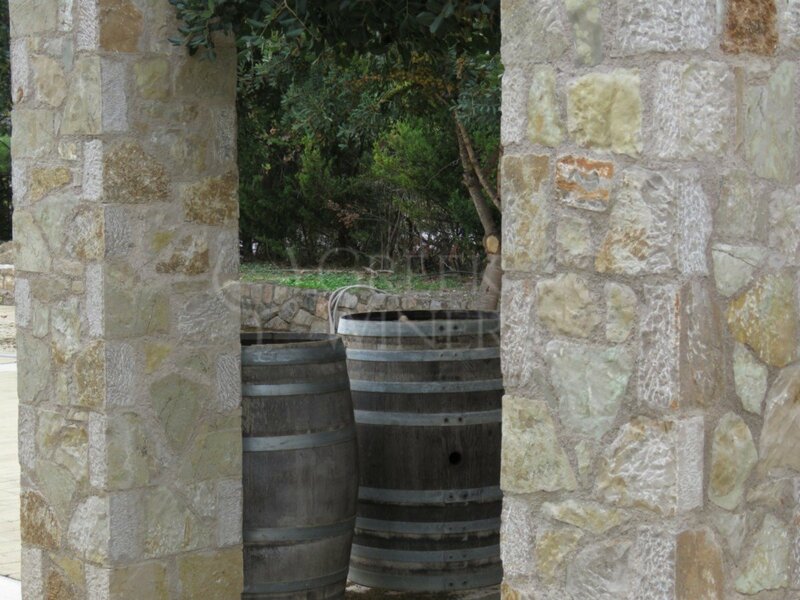 In 1960, Lafazanis family established its first privately-owned winery in Magoula, Attica. In 1985, the family’s second generation, with academic education in oenology, experience and vision, founded a high-quality, state-of-the-art winery. Armed with an implicit faith in Greek viticulture, Lafazanis Winery works hard to cultivate unique grape varieties and produce high-quality wines. In 1993, Spyros Lafazanis wanted to establish an even more advanced winery in the Protected Designation of Origin (PDO) Nemea zone. Having as a basis the original Agiorgitiko and many other domestic and international grape varieties, and thanks to its know-how and region’s flawless potential for top wine production, Spyros Lafazanis started to produce new wines of exquisite quality. 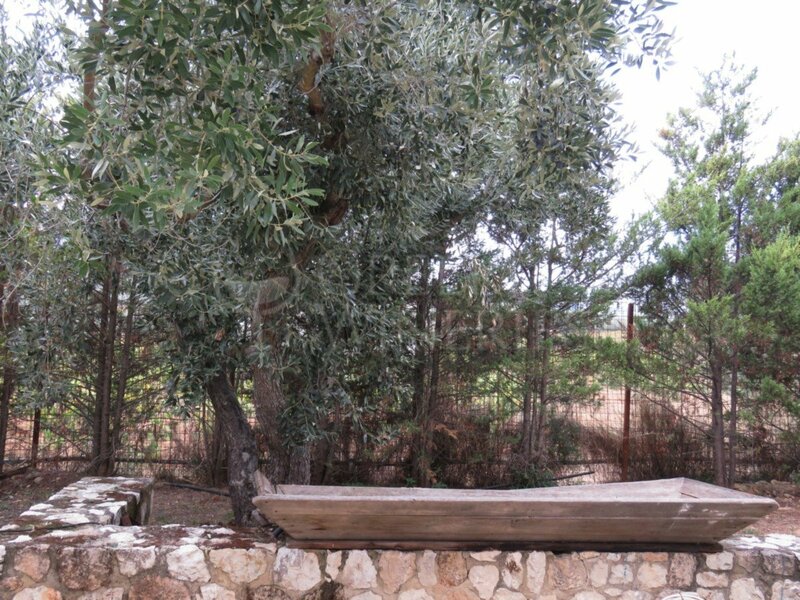 In 2005 the company decided to separate its commercial from the winemaking domain and move its commercial domain to Magoula in Attica. This domain was headed by Georgios Lafazanis. 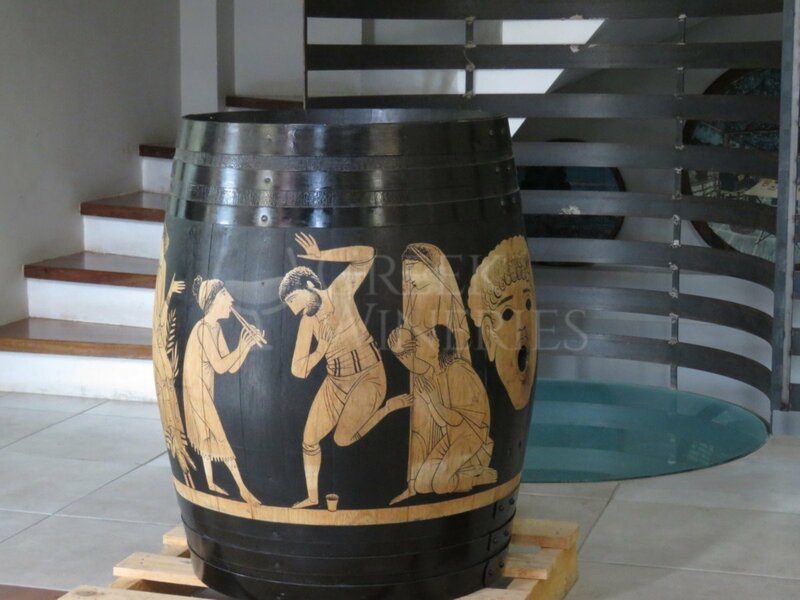 But the company’s winemaking section remained in Nemea. 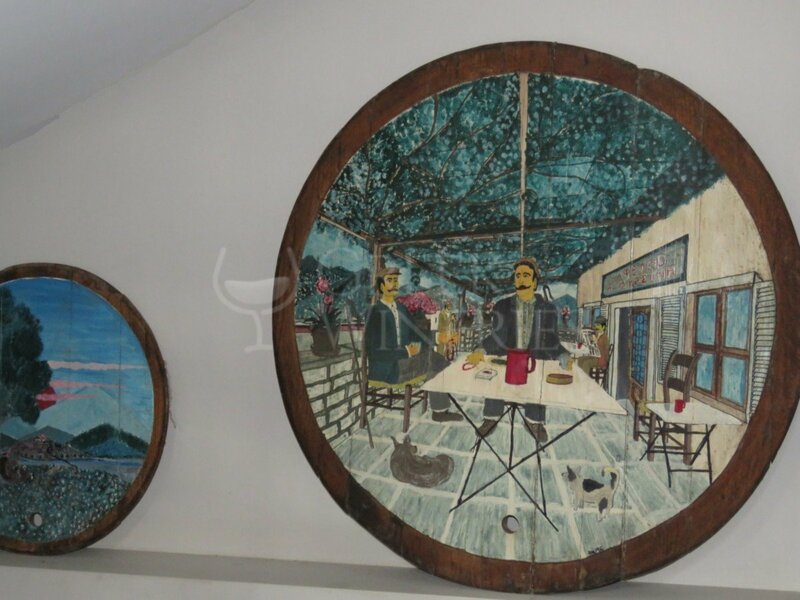 Spyros Lafazanis remained at the Nemea winery, trying to perfectionate his production. In 2012, the winery began the production of pomace distillates with the emphasis on tsipouro crafted from pomace; Peloponnese’s most celebrated grape varieties. The same year, a warehouse and a distribution center started operating in Elefsina in Attica, so as to offer customers improved production timings and facilitated distribution activities throughout Greece. 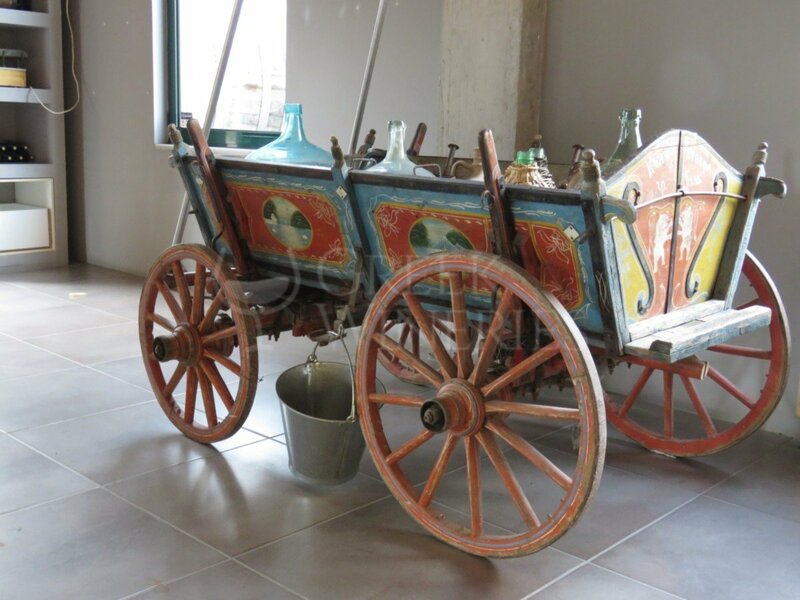 Quite recently, Spyros Lafazanis acquired “NESTOR“, the Messinia winemaking cooperative company! In 2016, the family’s third generation dynamically entered Lafazanis company; Athena Lafazani became the Head Manager of the company’s Commercial Department and Vassilis Lafazanis, the most promising viticulturist and oenologist of the area, joined the winemaking team. 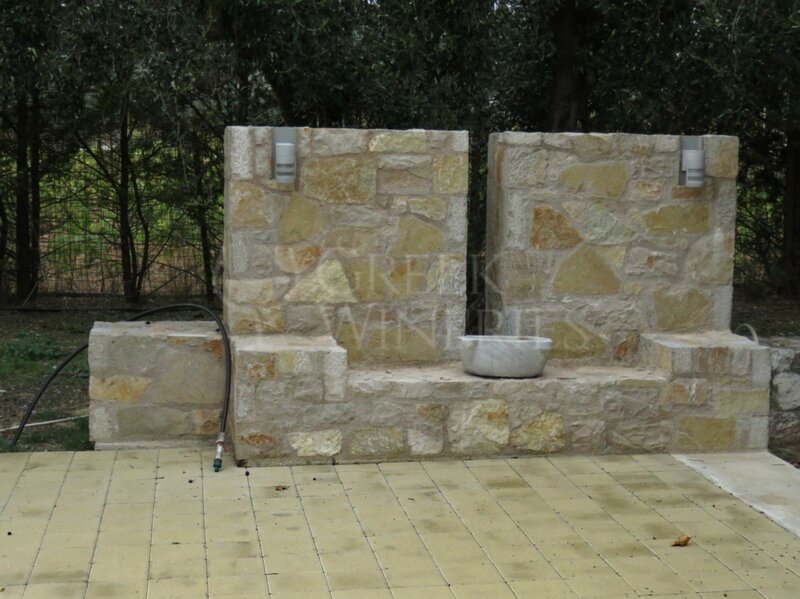 Today, Lafazanis Winery produces inspired, high-quality wines using advanced technology and qualified staff.